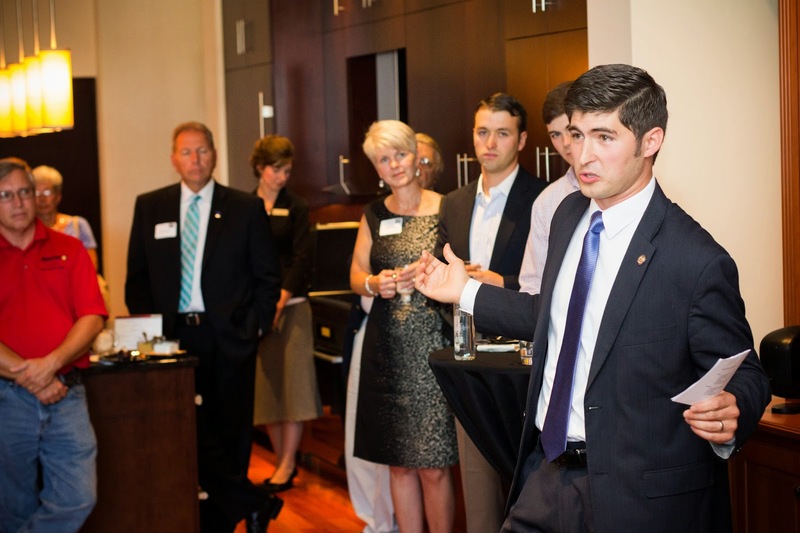 Timothy Wesco's Blog: Reception with LG Ellspermann in support of Rep. Wesco! 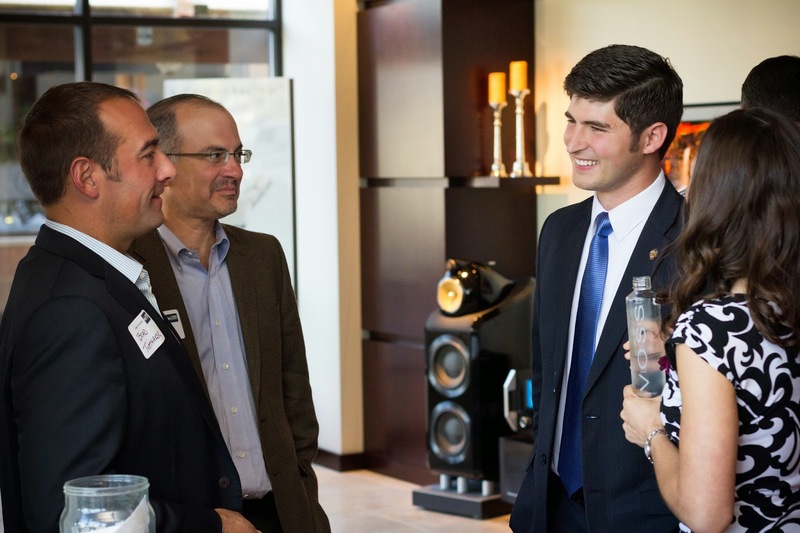 Reception with LG Ellspermann in support of Rep. Wesco! 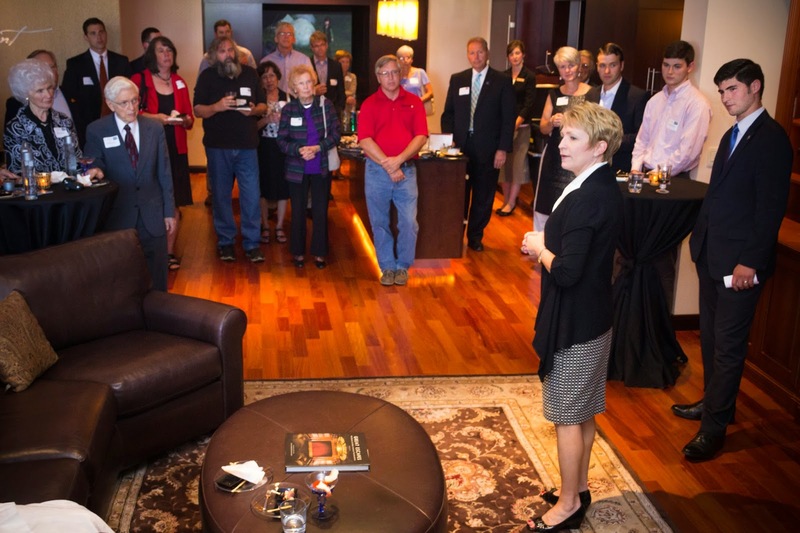 Lieutenant Governor Sue Ellspermann highlighted an event in support of Rep. Tim Wesco on Tuesday, September 3 at Allegro Home Entertainment. Many thanks to all of our hosts, sponsors, and attendees for their support! We had a full house with nearly 70 people in attendance! 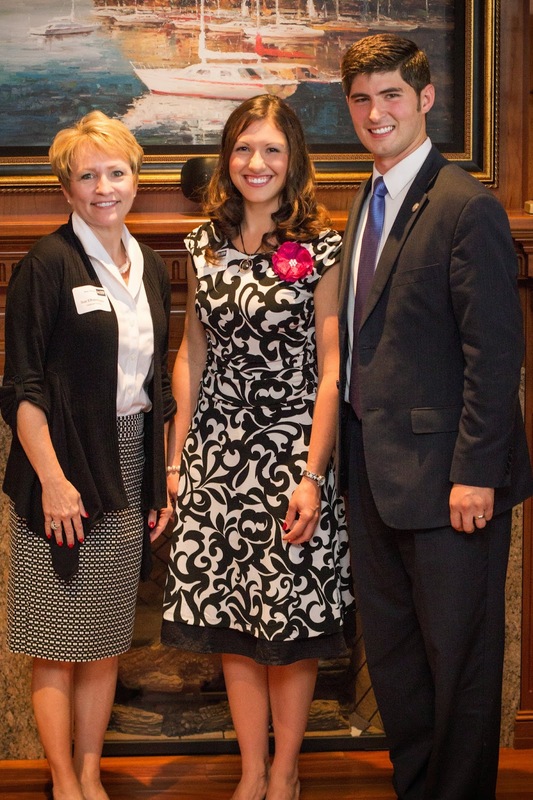 Rep. Wesco and his wife Kathryn with Lieutenant Governor Sue Ellspermann. 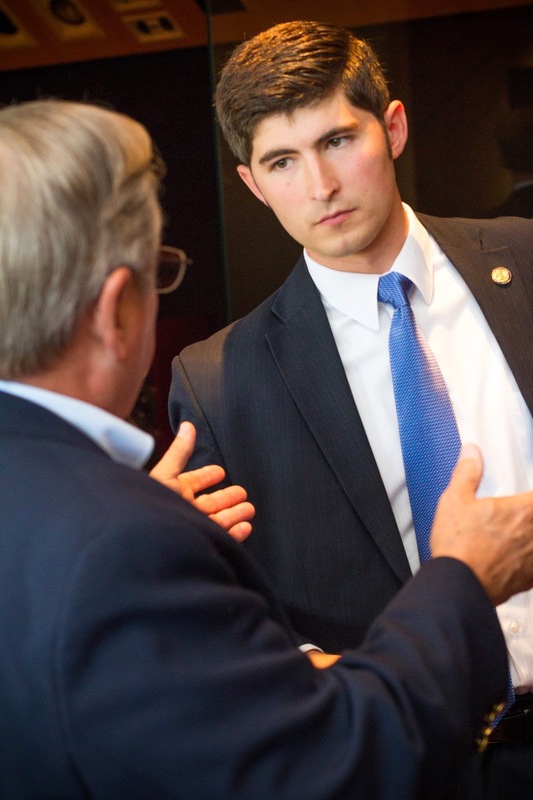 Wesco and Ellspermann were both elected to the Indiana House in 2010 and served in the same class. LG Sue Ellspermann addressing the crowd. 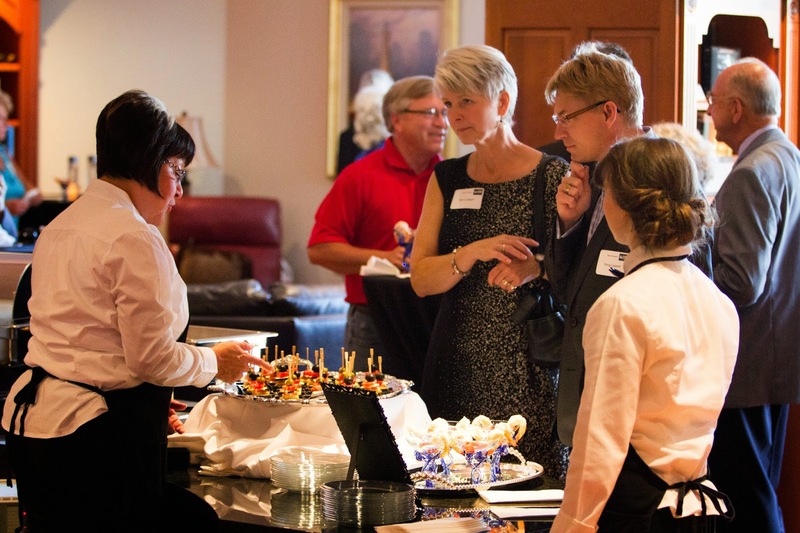 Guests making their selections of gourmet H'orderves provided by Jenny Krantz! 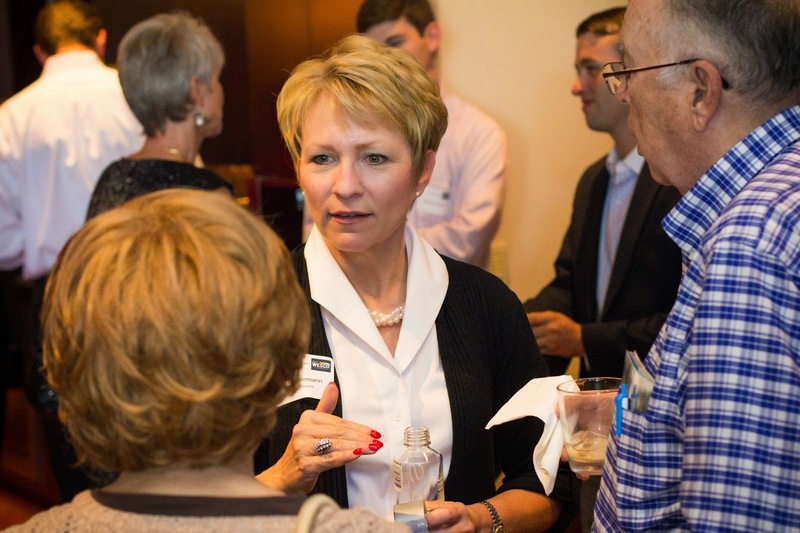 LG Sue Ellspermann sharing in conversation with the guests. 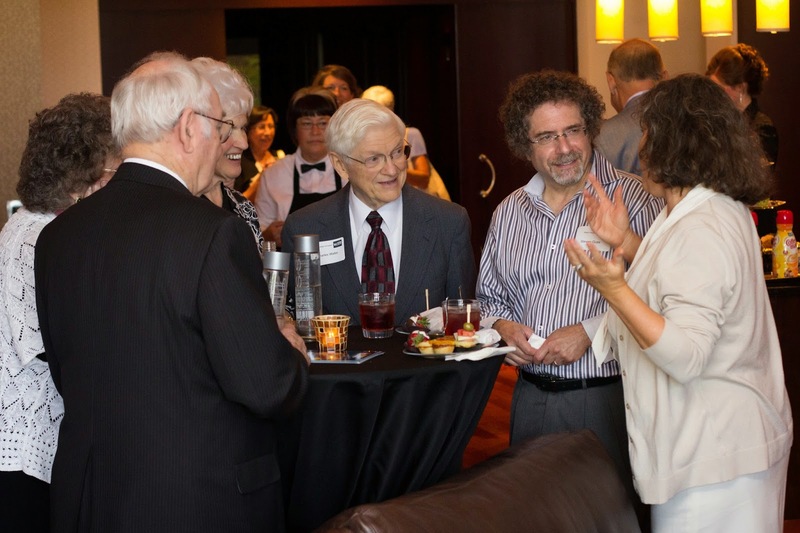 Guests enjoying the reception and conversation. ...and a more serious moment with Elkhart County Councilman John Letherman!